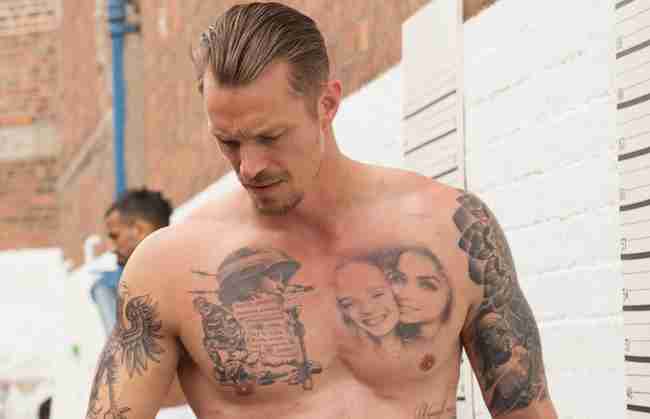 Joel Kinnaman gets a bad rap, but I don’t mind the dude. In fact, I kind of like him. Having said that, The Informer looks as generic as the title makes it sound. Surely the combination of Kinnaman, Rosamund Pike, Clive Owen, Common and Ana de Armas could bring us something a bit more original? Maybe it’s better than it looks, but I get the feeling this is going to be bland. A LEVEL UP For The Brit Thriller?